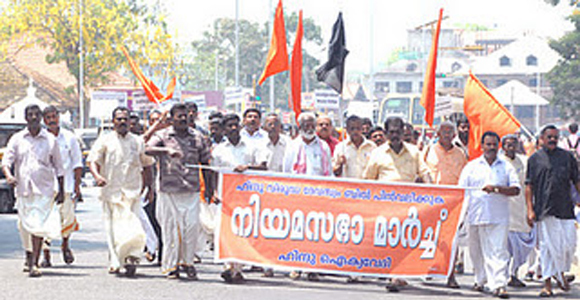 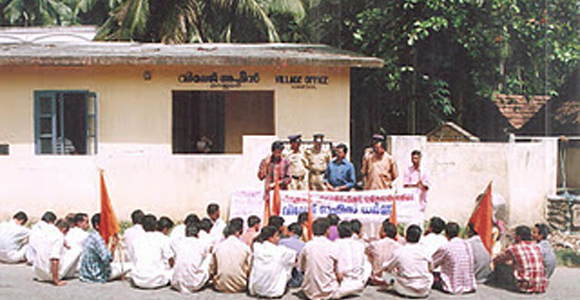 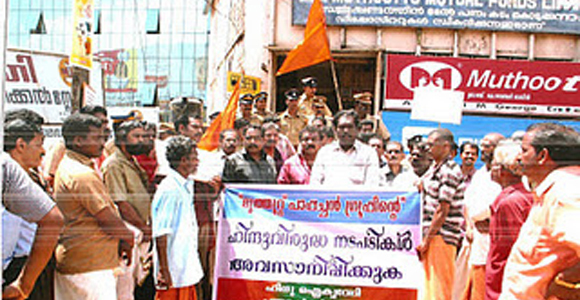 Ernakulam District Harthal on Feb 2, 2013, called by VHP and other Hindu organisations against the Govt. 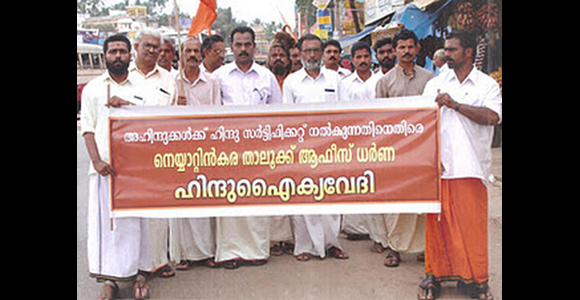 decision in allowing to conduct a Muslim religious conference at Aluva Periyar River Bank belonging to the Siva Temple, was a great success since it got very good support from the majority of people. 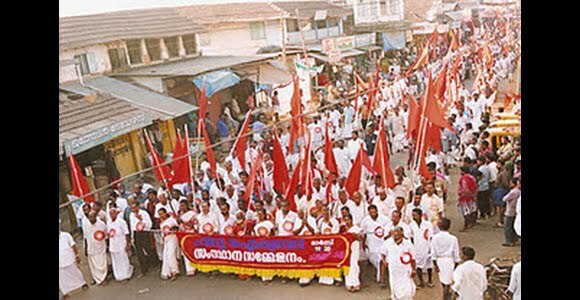 Here the pic shows a procession taken out at Ernakulam, Cochin. 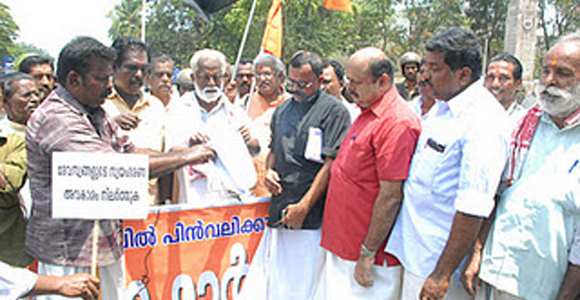 The other pic showing an injured man is the result of anti-social elements pelting stone to a KSRTC bus to defame the sangh parivar. 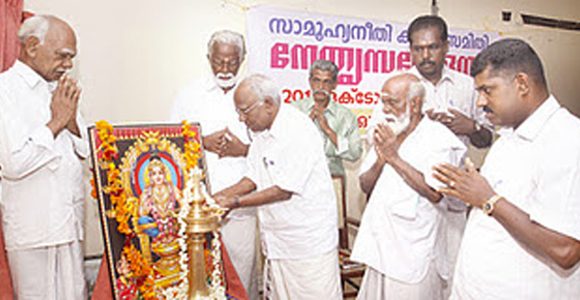 The world leadership of the future will be centred on Hinduism, senior BJP leader and former Union Minister O Rajagopal said on Monday. 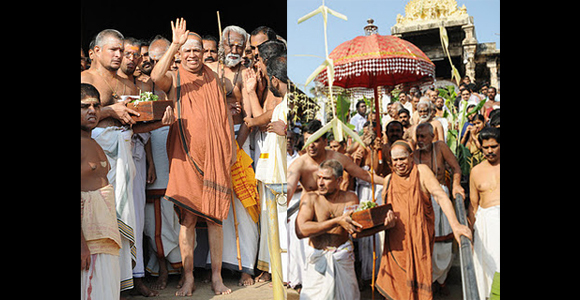 People who rushed after western traditions were left with disappointment. 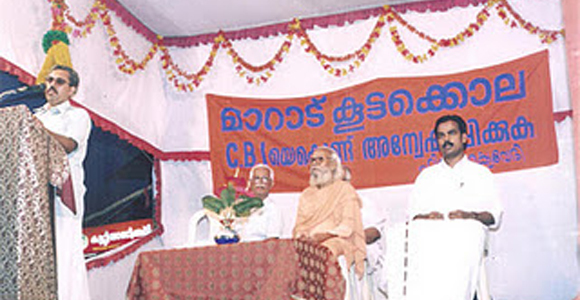 Today, they are drawn towards the teachings and vision of Swami Vivekananda. 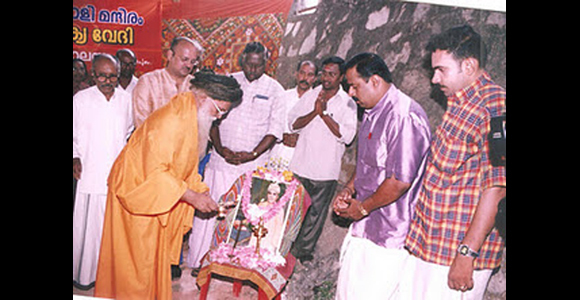 The massive participation witnessed in the 150th birth anniversary celebrations of the monk pointed to this, Rajagopal said, inaugurating the reception committee office for the state conference of Hindu Aikya Vedi at East Fort. 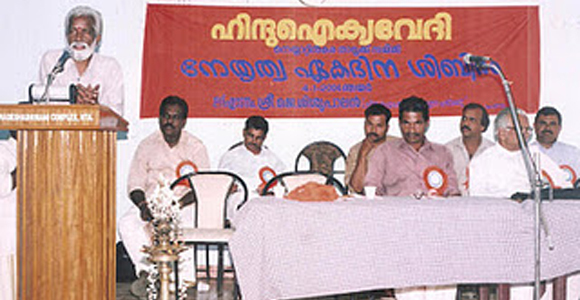 The conference, ‘Visala Hindu Aikya Sammelanam,’ is planned from April 4 to 6 in Thiruvananthapuram. 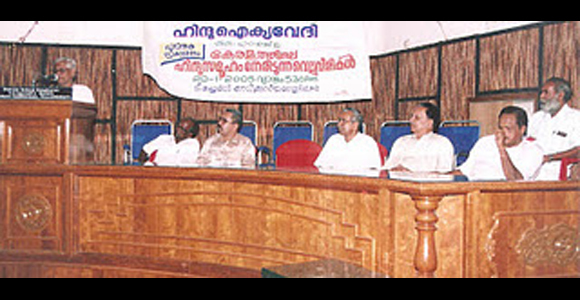 People who were mere onlookers when organised religions claimed various benefits are on the path of reformation, Rajagopal said. 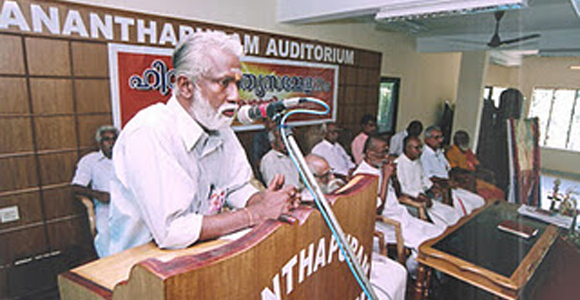 The conference should be able to create a new confidence in the Hindu community, Hindu Aikya Vedi general secretary Kummanam Rajasekharan said.